Do not waste time in learning from the rest when you can learn from the best! The FilSurf School is one of the fastest growing surf schools in Algarve, Portugal. Established in 2008, it has an international reputation for offering the finest services, facilities and consistently perfect learning conditions. The FilSurf School offers the total surfing experience. With affiliation to the Portuguese Surf Federation and with our coaches fully accredited and trained in all disciplines of surfing and water safety, we are offering the best surfing adventures in Algarve’s region, Portugal. Our mission is to continue the development of an internationally-recognized surfing syllabus, to maintain excellence in teaching, and to offer the finest services to our students. We want to make sure that you have the best experience possible out there in the surf. Our team likes to embrace the surfing lifestyle; our instructors are qualified surf teachers and real soul surfers of course! They will prepare you so that you feel safe and secure about your self and the ocean. That’s why we don’t just give you a team of expert and professional surfers to learn with, but we also make sure our instructors can convey their knowledge through strong teaching skills – not to mention that they also have over 10 years of surfing experience along with superior safety training. 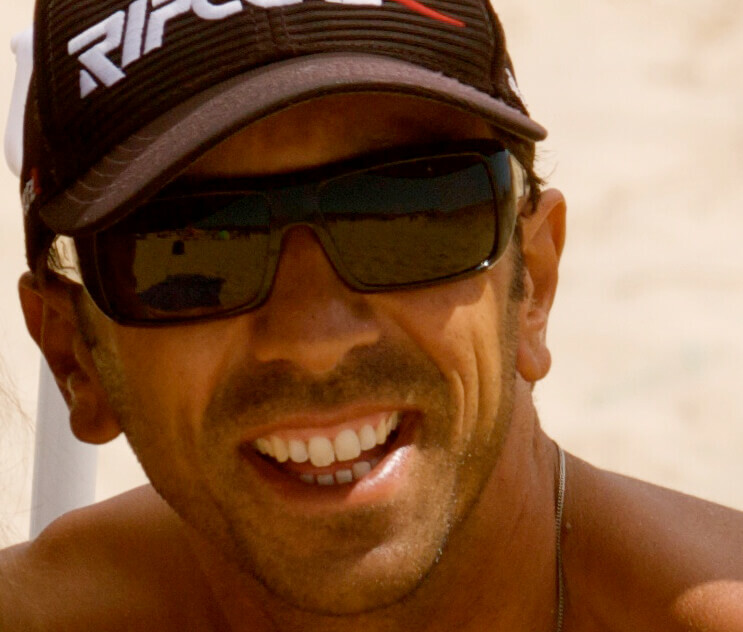 Every member of our coaching team is certified by FPS (Portuguese Surf Federation) and first aid. Our instructors go through a rigorous training program, Level 1 or higher surfing coaching accreditation. They’re also a great crew to have fun with. The Portuguese coast is a paradise for lovers of surfing. - With the pre-payment student is reserving his place at the lesson. - Pre-payment offers a discount. - Payment of the month has to be done in the beginning of every month (on the first lesson of the month). - School has a limit of 8 students per lesson. - Student is responsible for the attendance at the lessons. - If the student doesn’t make a pre-payment, school doesn’t guarantee a place for this student at the lesson. - If the student doesn’t want to make a pre-payment, price for one lesson is different than the price with a pre-payment. - Students who do not attend lessons without warning or important reason will lose the right to the lesson day. - School doesn’t refund money for the missed lessons. - Only in the case of sickness with the medical approval or in the case of important reason, lesson can be refunded. - Cancellations must be done 24h before the day of the lesson.